Should we re-frame how we think about physical activity and sedentary behaviour measurement? The measurement of physical activity and sedentary behaviour is fundamental to health-related research policy and practice. However, there are well-known challenges to these measurements. Within the academic literature, the terms “validity” and “reliability” are frequently used when discussing physical activity and sedentary behaviour measurement to reassure the reader that they can trust the evidence. In this webinar, Dr Paul Kelly will argue that a lack of consensus about the best way to define, assess, or utilise the concepts of validity and reliability has led to inconsistencies and confusion within the physical activity and sedentary behaviour evidence base. He will present The Edinburgh Framework which may offer a process or pathway to help researchers and practitioners consider validity and reliability in a standardised and more beneficial way. The webinar will be presented by Human Kinetics in partnership with The British Association of Sport and Exercise Sciences (BASES). It will last for approximately 1 hour, with a dedicated Q&A session at the end of Paul’s presentation. You can get your questions in early when you sign up or you can ask them during the presentation. Consider better use of these terms, for better evidence generation. 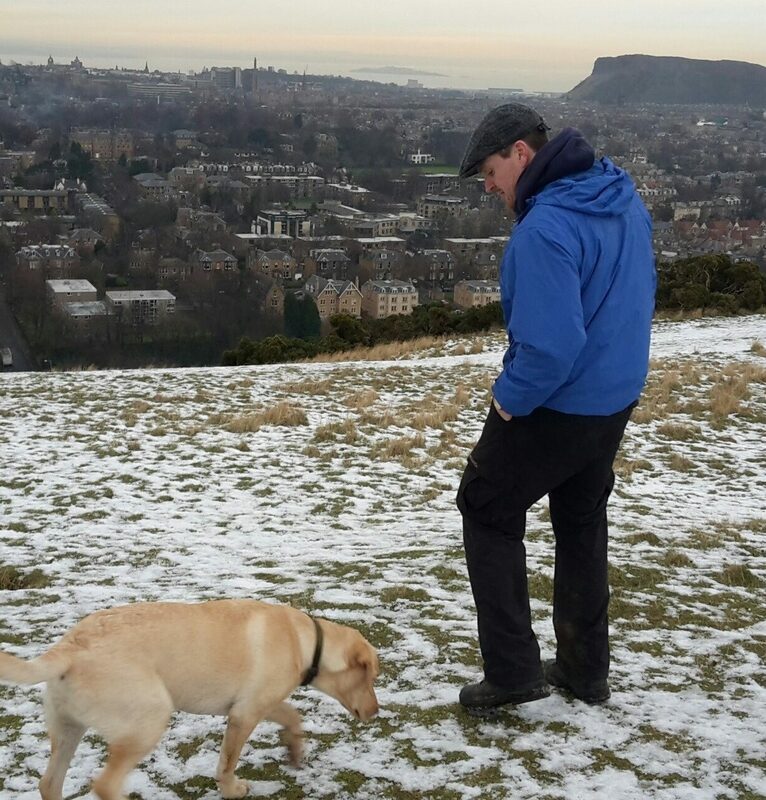 Dr Paul Kelly has been a lecturer in Physical Activity for Health at the University of Edinburgh since September 2014. He is based at the Physical Activity for Health Research Centre (PAHRC) which is led by Professor Nanette Mutrie MBE. Paul is a lecturer in Physical Activity and Health, Applied Sports Science, Physical Education, Exercise Medicine and Medical degrees. His primary research focus is the measurement of physical activity. He also has a keen interested in the measurement properties of different methods and how this influences our understanding of behaviour and its outcomes. Paul previously worked at the University of Oxford, where he completed a PhD in using wearable cameras to measure active travel. For more information on our upcoming and previous webinars with BASES (all of which are available for playback on our website) check out Human Kinetics and BASES Webinars – Everything you need to know.